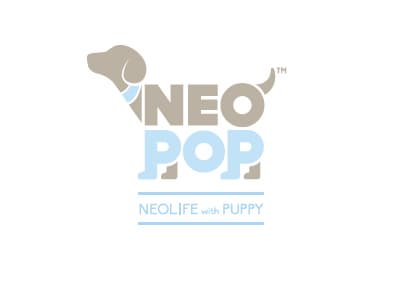 NEO POP was established on February 2015 which aimed to provide wearable products to pets. Nowadays, as we faced an aging as well as unmarried single society, people are growing more and more interested in pets. 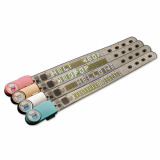 Along with this perspective, we provide LED band to pets so that they can be easily visible at night time; moreover, as this LED band contains information of not only pet herself but also her owner, we are strongly expected that it will eventually help abandoned dong find a home.